49.8 acres from an original 63.4. In the heart of Georgia's wine country. 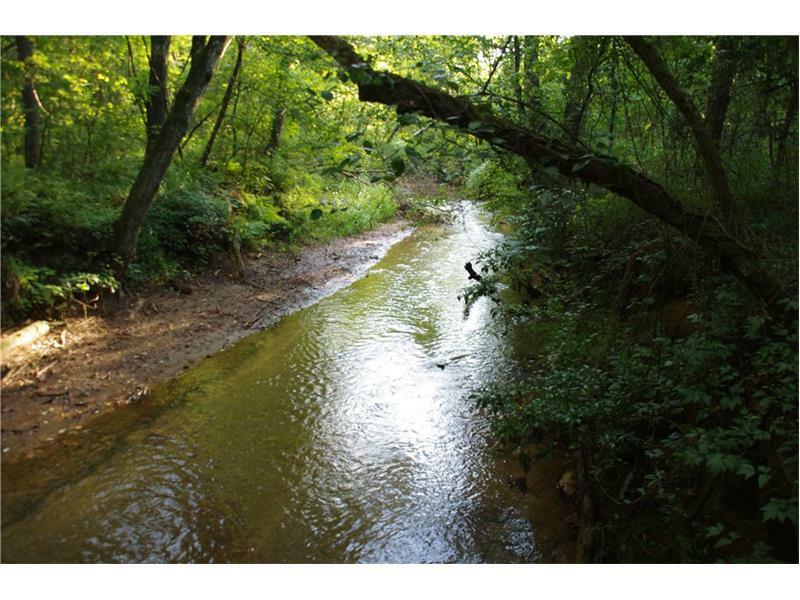 Property is within the recently designated Dahlonega Plateau AVA area, ideal for vintner agriculture. 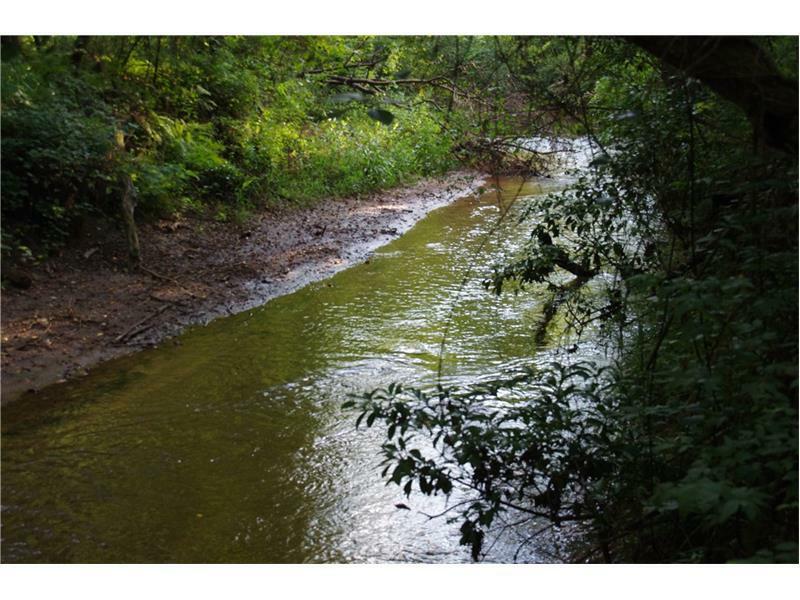 Located on Hurricane Creek with 1100 ft of creek frontage. 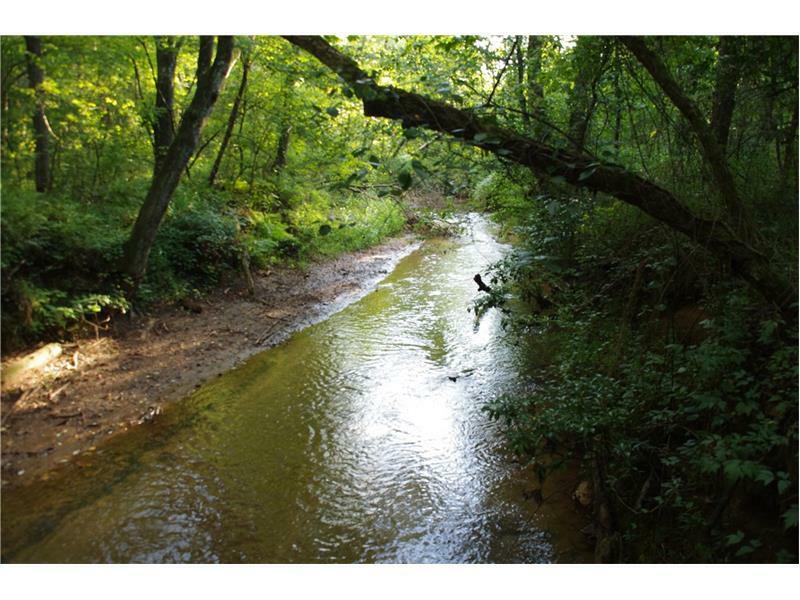 Has bottoms land which could be cleared for pasture and has rolling hills. Located in the foot hills of the North Georgia mountains and the heart land for Georgia's emerging wine industry. 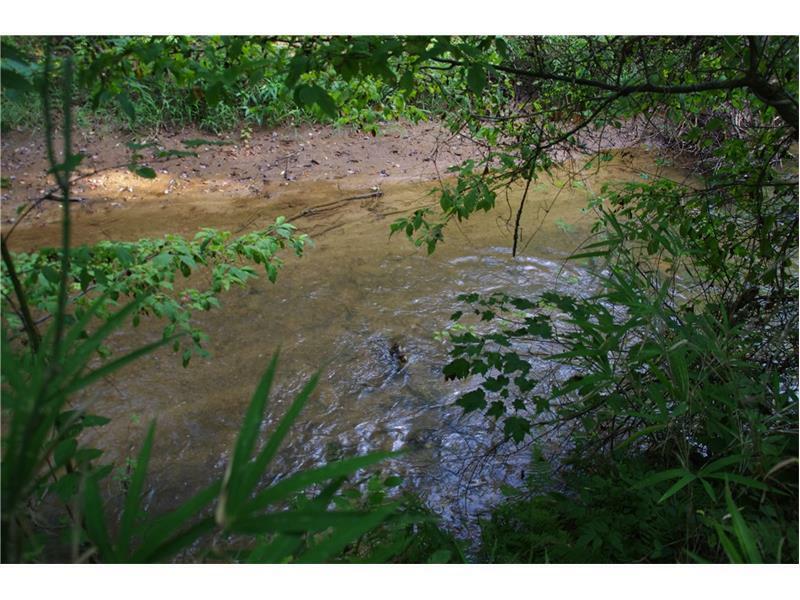 This site is ideal for establishing a premium vineyard or could be used for a camp or hunting. The property has over 500 ft of county road footage.